I have recently finished the ward level analysis of Bengaluru’s 2017-18 budget, with Janaagraha Centre for Citizenship and Democracy. The budget briefs will be available online this week, for all 198 BBMP notified wards in Bengaluru. I’m writing this to tell you how important the ward level budgeting is. (iii) voice their opinions and concerns that help in shaping future budget allocations. Open access also allows everyone to find out what work the government has sanctioned in their neighbourhood, ward, zone, or the entire city. This provides complete transparency about the budget and its intended utilisation. (ii) communicating our needs clearly to the government to help them design a budget that is aligned with the citizens’ demands. These can strengthen governance in the city and help in building complete transparency about the provisioning of public services in the city. 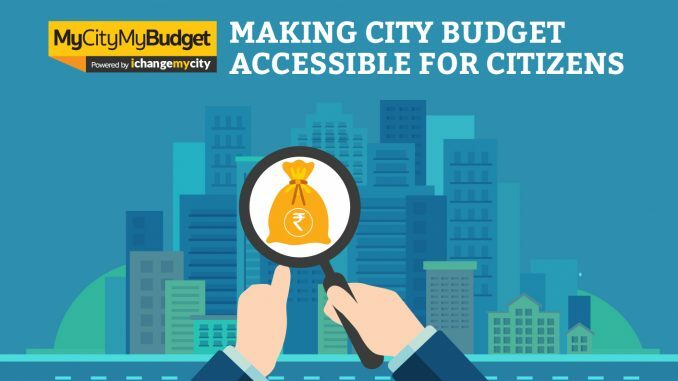 With the budget brief, I think the people of Bengaluru can go a step beyond analysis and engage with people who take decisions on their behalf on daily basis. For instance, the Solid Waste Management Department of the BBMP has conceptualised “Compost Santhe Awareness Programmes” in all wards – of the city for conversion of wet waste to compost. The Budget allocation for which is Rs 1.01 crores. Similarly, some selected wards will have construction of new houses for the Economically Weaker Sections (EWS), new water supply lines, construction of hospital buildings, parks and most importantly every women-represented ward will get special grants of Rs. 20 lakhs. Making budgets accessible is essential for a healthy and an engaged democracy. An informed public is essential to an accountable democratic government, be it national, state or local. Through open works, I believe the people of Bengaluru will have more public information available online so that they can have timely access to it. That’s why I am delighted to have worked on complete access to Bengaluru’s civic data. I firmly believe that information in budget briefs is empowering. I hope you will agree with me, and join us by participating in the development of Bengaluru. Your opinion matters! Check out the budget for your ward by clicking here and choosing the ward name. Paras Tyagi is a public policy graduate from the National Law School of India University (NLSIU). He has worked with the Janaagraha Centre for Citizenship and Democracy to prepare the 2017-18, BBMP Budget Briefs for the 198 wards of Bengaluru. An alert consumer gets the better of an offer at a big store that was not intended to be!